Green Fairy Quilts is a fabulous, family owned online shop with so much to offer! I am so pleased to welcome them as the newest sponsor here and would love to share with you a little of what they stock. You will not believe all the amazing deals and discounts! They even offer to beat anyone's price and if that wasn't enough they also have a clearance section for more bargains. 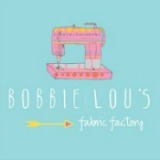 Let's look at some yummy fabric now! 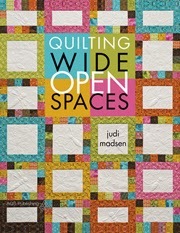 Judi Madsen (AKA the Green Fairy) publishes her own quilt patterns and last year published her first book, which includes a pattern CD. Full of inspiration, quilt patterns and tips, you can get signed copies here. They also stock plenty of other books and patterns, like the popular Thimble Blossoms. Clover Wonder Clips; Fiskars scissors; Frixion pens; Add A Quarter Ruler and many, many more. They stock my personal favourite thread Aurifil, as well as Superior Threads; Coats and Clark and Gutermann sets. 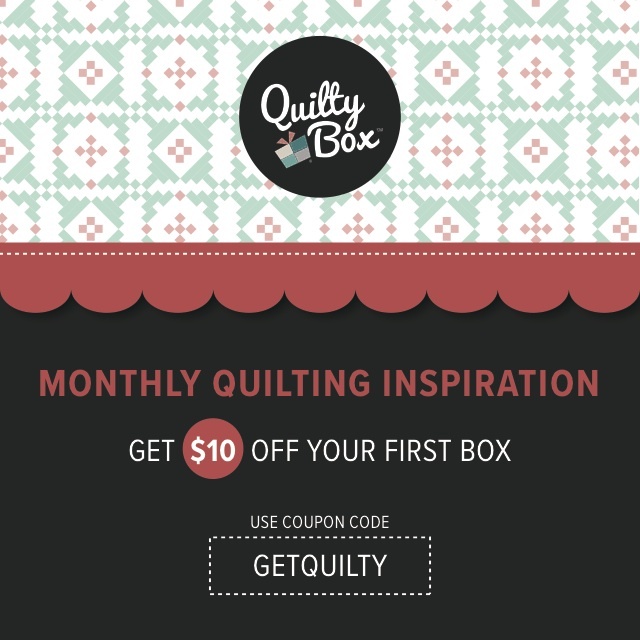 They also have a fun page on their website with quilting quotes, perfect for a little embroidery or to include on a card to a fellow quilter, check it out here. This is really just a small selection of everything they have to offer and I will be able to show you more in the future. You can sign up for the weekly Green Fairy Quilts newsletter to get updates about sales, new products and receive promotional discounts, sign up here. So hop on over to Green Fairy Quilts, take a good look around and tell me your favourite item... or a few if you can't pick just one! 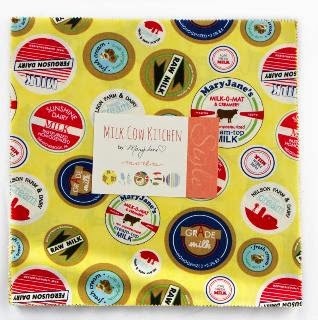 I am totally crushing on the Mary Jane Milk Cow Kitchen fabric! I am very much looking forward to stocking up on a few items from Green Fairy Quilts! Thanks so much for sharing! I have ordered from them many times! Fast service, free shipping and they have a wonderful selection of pre order items which I took advantage of this past year. I really like the new Daysail fat quarter bundle! 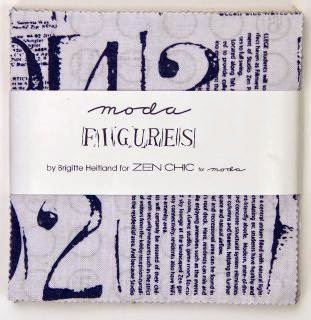 I would love to win a Modern Neutral fat 8th bundle or FQ bundle or a layer cake of Fancy. Moda Layer Cake or fat quarter bundle - Tiger Lily Batiks; Jan/15 - Bandana Layer Cake; Feb/15 - Aurora Batiks Fat Quarter Bundle or layer cake; Quilting Treasures Fat Quarter Bundle - Color Blends Cool or warm are a few suggestions. Love their North Country Trail batiks. FQ bundle of kiss kiss....just in time for Valentines day! Yes, fabric, please. 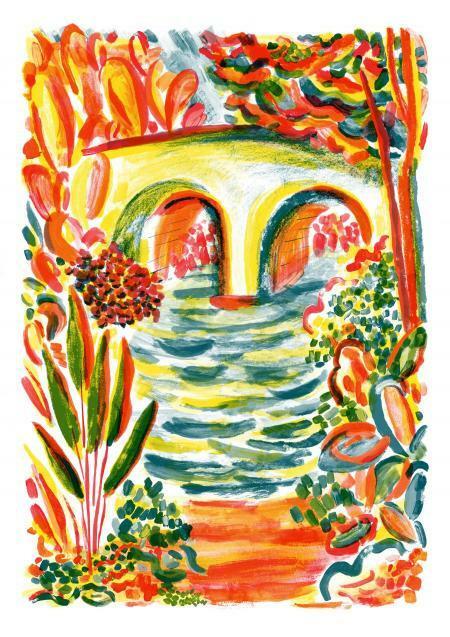 I love Color Theory right now. 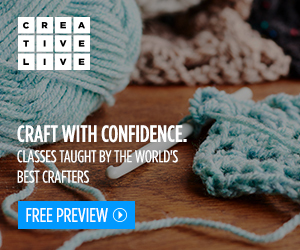 I'm looking forward to Color Theory and Mixologie. I love the Calypso Batiks!! 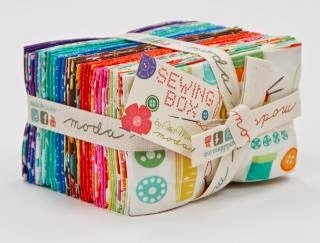 So much gorgeous fabric to choose from Colour Theory looks good to me and I would love some Clover WOnder CLips too. I love giveaways that include precuts. Sometimes I use them for one project, but often I find myself picking them apart for several projects. Looking forward to your giveaway in January! I like fabric, especially when someone else selects it for me. 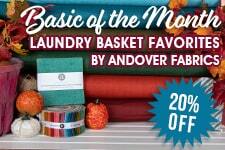 Aurifil thread equals awesome giveaway prize for me! But then Green Fairy Quilts has such a great range of precuts, so maybe a voucher to choose a charm pack or similar? 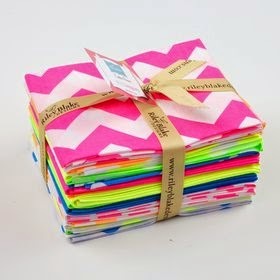 Bandana or Color Theory, would be awesome, ummmm... A Fat Quarter Bundle, lol, a girl could wish. i love the kiss, kiss line how 'bout a fq bundle? Seriously lovin Color Theory! Fq. Please? Green Fairy Quilts carry lots of gorgeous fabrics, I love their FQ bundles and other precuts. And they offer good deals. 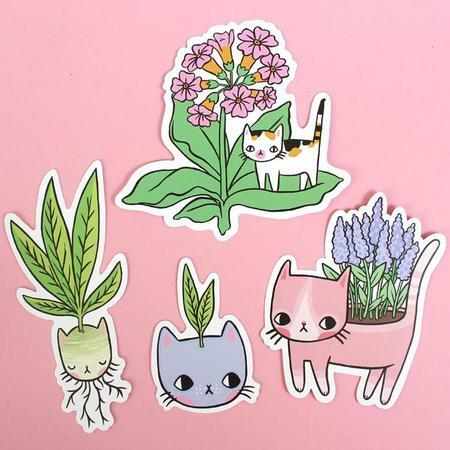 Precuts please :) Any of them as long as they're not too floral/ olde worlde. I really like the Whitewashed Cottage collection, really pretty. 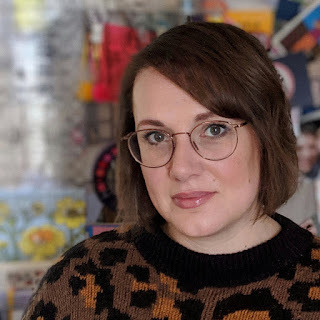 Quilting has certainly opened my eyes to colour, I was the epitome of a biker chick, black hair, and clothes and now I never wear black just colour! Aurifil!!! And their sale section!! !